Are you the type of person who likes sharing things online? While there is nothing wrong with this, giving away too much information can be dangerous. There have been cases when people were traced by robbers and kidnappers because of the pictures and information mistakenly shared online. How are you going to protect yourself from people who have evil intentions? One of the first things that you can do is to purchase software like endpoint security to help you out. It will trace if there is any suspicious activity recently and you will be alerted immediately. Another tip that you can follow is to not post too much information especially if your profile is public. 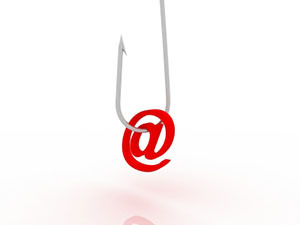 There are a lot of people who look for possible prey online and you would not want to be their target. Do not download items that have been sent to you by people you do not know. Aside from these tips, remember that the Internet is a vast place and information is easily accessible. Secure your personal information at all costs. 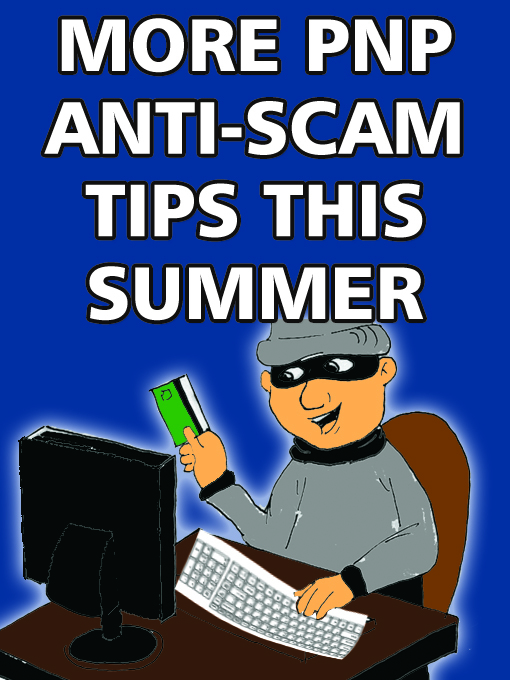 This entry was posted in Online protection, Online stuff/activities and tagged protect your identity online, secure personal information online, tips to secure personal info online on September 6, 2013 by Yami.